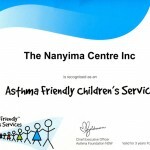 Welcome to The Nanyima Centre Inc.
Nanyima: (nan-yi-ma) Aboriginal word meaning “play”. 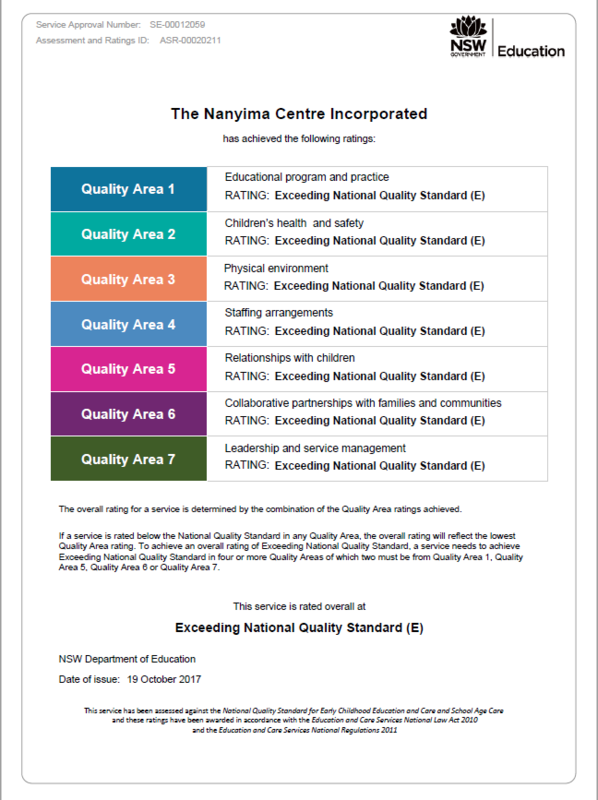 Nanyima provides high quality Outside School Hours Care in a friendly, supportive, safe and caring environment. 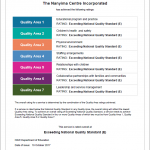 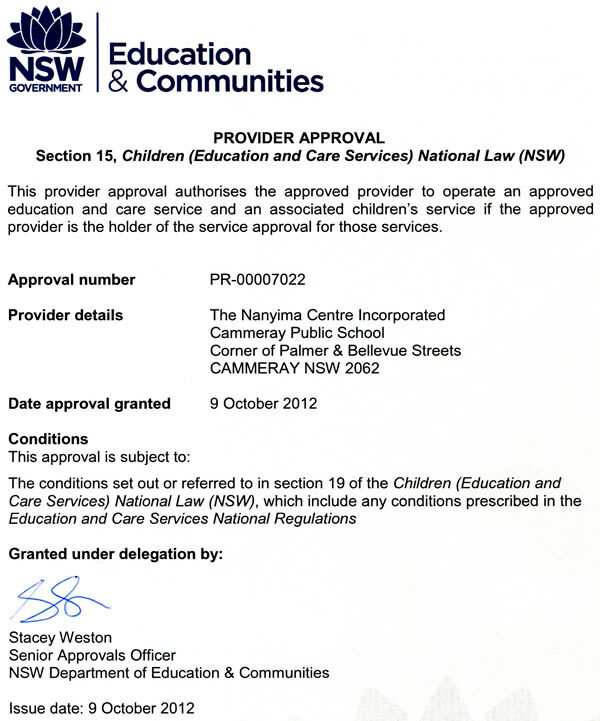 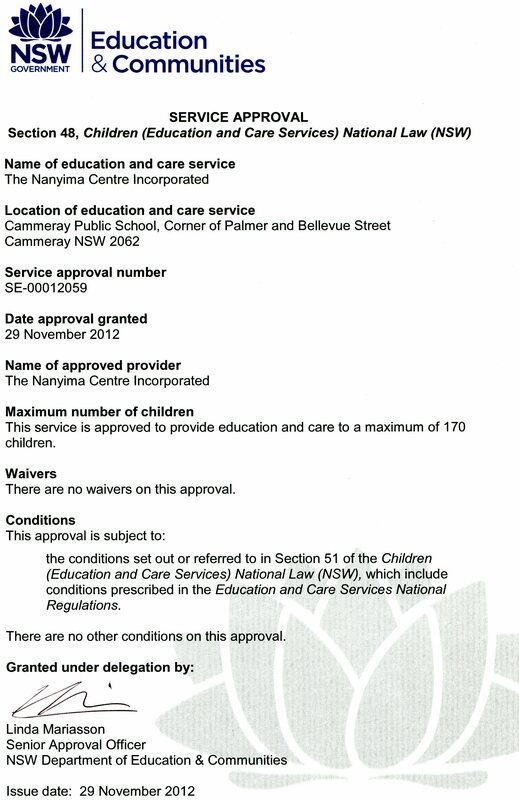 The Centre is located in Cammeray, NSW, and is managed by a voluntary committee comprised of parents whose children attend the Centre in conjuction with the Centre Co-ordinator and Administrator. 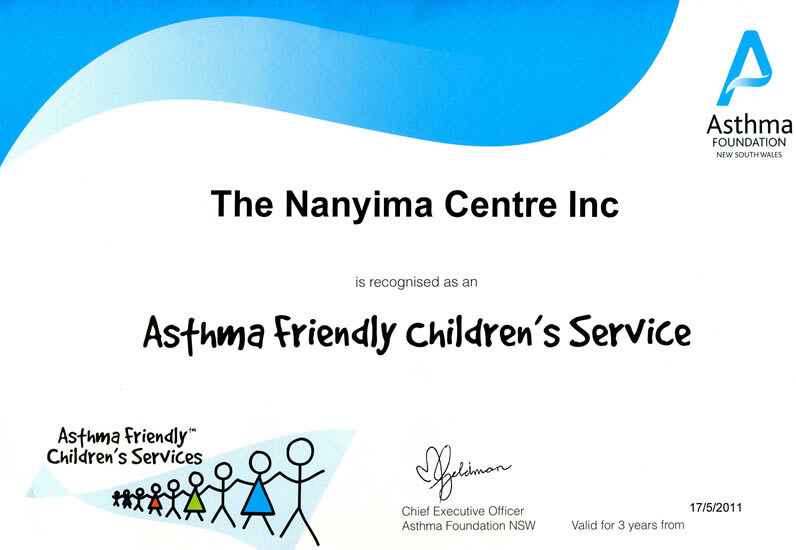 Nanyima operates in much the same way as a small business, with one exception – we are a non-profit organisation. 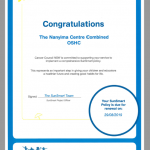 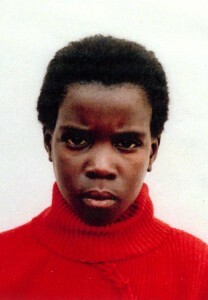 Nanyima is a child safe organisation. 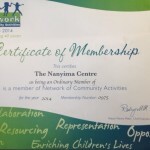 Each month we produce a newsletter to keep our Nanyima families up to date with our activities. 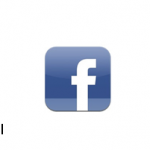 For the latest edition and our past editions click here. 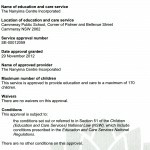 To sign up to be on the list to receive our newsletters use the signup box below-right on this page. 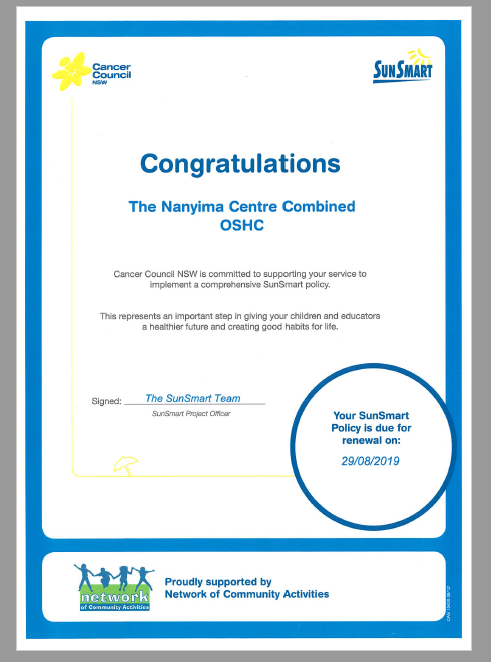 Nanyima doesn’t only care for the children booked into our program, we also sponsor two less fortunate children through ChildFund Australia. 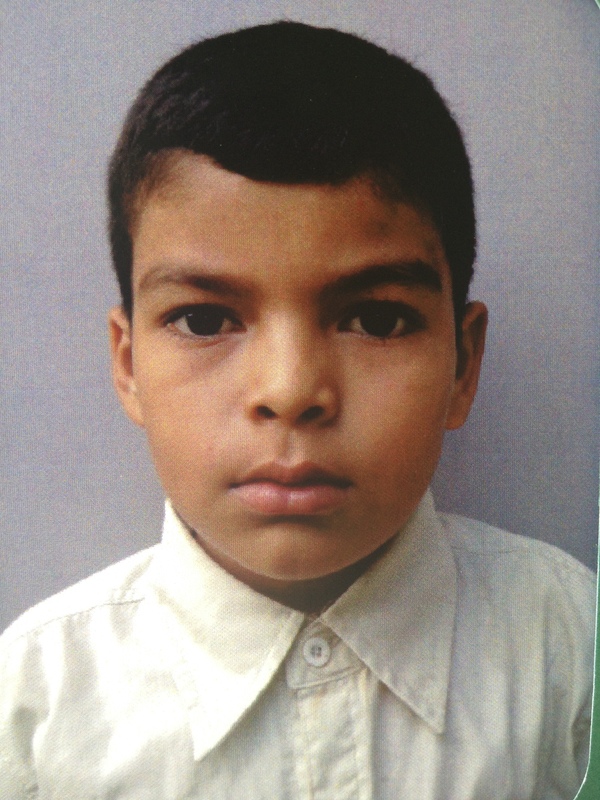 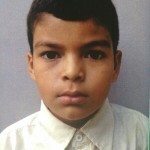 Our children are encouraged to write to our sponsor children and get to know a little about them. 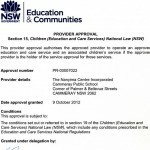 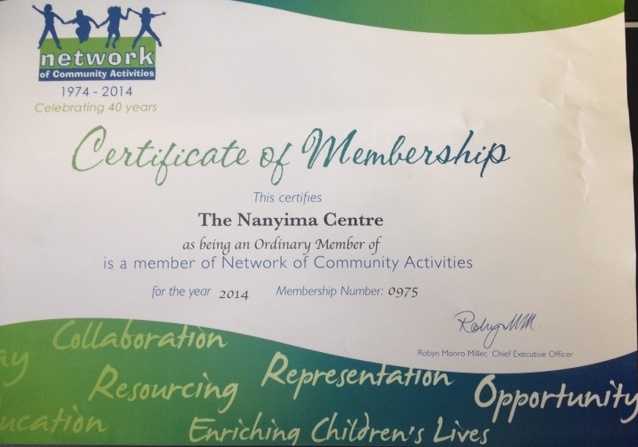 This sponsorship ties in with our non-profit, community based approach to care.